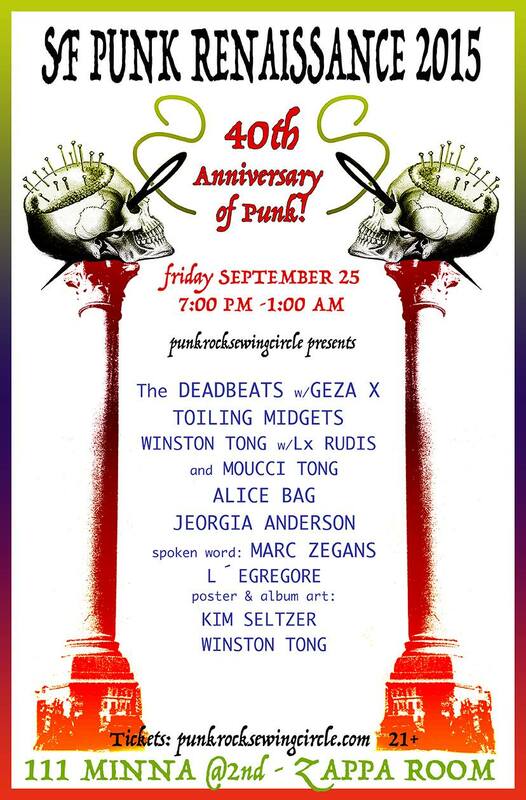 Appearing tonight at 9:00 PM at 111 Minna as part of SF Punk Renaissance! Winston Tong A true renaissance man, Winston is an actor/playwright, visual artist, spoken word artist, and singer/songwriter. He is best known for his vocal work in Tuxedomoon, and for winning an Obie award in puppetry for “Bound Feet” Winston established an early reputation in the Bay Area with a string of charismatic, “Wild Boys,” “Eliminations,” “Frankie and Johnnie” and the award-winning “Bound Feet,” which was loosely based on traditional oriental puppet theatre. He joined Tuxedomoon in 1977, recording and performing live with the group, as well as recording solo material. Winston has performed extensively as a solo artist over the years and exhibits his art work in galleries world wide. Lx Rudis Lx Rudis an interdisciplinary media artist based in San Francisco, California. 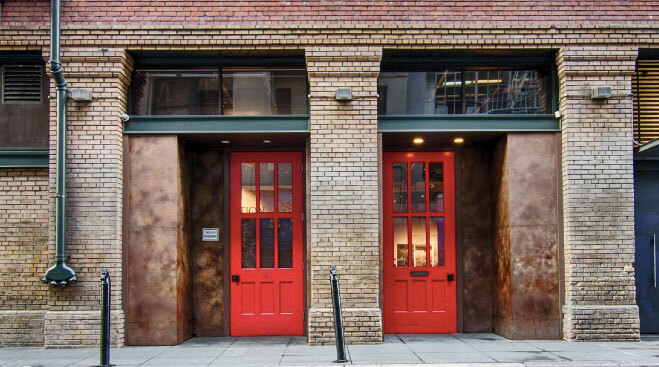 He has been active in both commercial and underground sectors in the San Francisco Bay Area since the early 1980s. 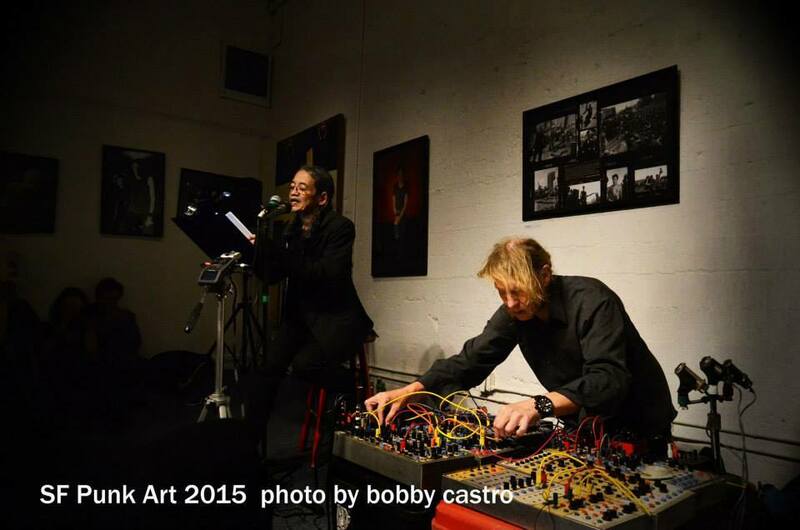 Early contact with groups such as Tuxedo Moon, The Units and SRL led to media work ranging from radio shows on NPR with members of negativland to commercial work for ABC affiliate KGO-TV and various corporate entities. since 1988, Mr. Rudis’ work has been concentrated in the field of interactive computer entertainment. He was a charter member of SF’s Virtual Reality Group and has lectured at Cyberarts and performed at the first Digital Be-In. He has lectured at the Computer Game Developer’s Conference and several universities in California. He has worked in all areas of video game production and is named in the credits of over 40 video games.